Due to unsafe weather conditions, the final round of the Academy Sports + Outdoors Bassmaster Elite tournament at Barnett Reservoir has been postponed until Monday. 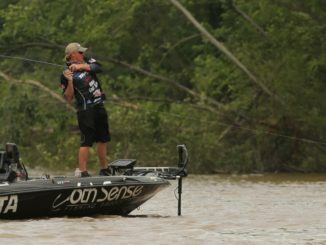 For a rookie with a lead going into the final round of only his fourth Bassmaster Elite Series tournament, Alabama native Dustin Connell was calm as he assessed his chances — and the impending bad weather forecast — on Barnett Reservoir. 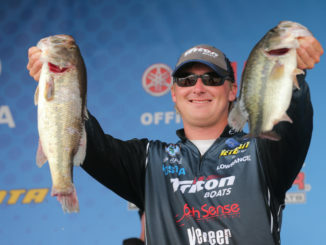 For a lake that most competing anglers complained would “fish small,” Barnett Reservoir yielded a lot of big bass and heavy sacks in Thursday’s first round of the Academy Sports + Outdoors Bassmaster Elite Series tournament. 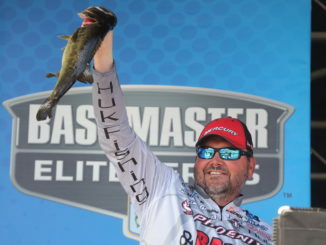 Fans attending the Bassmaster Elite Series tournament on Barnett Reservoir will be treated to a lot more than just a weigh-in, according to event sponsors at the Ridgeland Tourism Commission and the Barnett Reservoir Foundation. 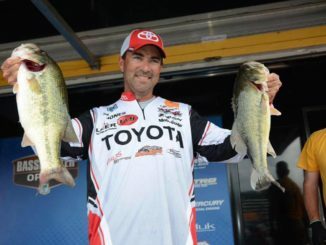 When 110 of the top bass anglers in the world hit the 33,000-acre Barnett Reservoir April 27-30 for the Academy Sports + Outdoors Bassmaster Elite Series event in Ridgeland, they’ll be catching the 52-year-old lake in near peak condition. 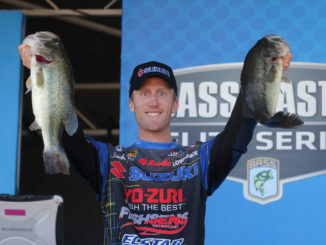 The best 110 bass fishermen in the world will hit Barnett Reservoir in Ridgeland April 27-30, casting for big fish and a $100,000 top prize in the Academy Sports + Outdoors Bassmaster Elite Series tournament. 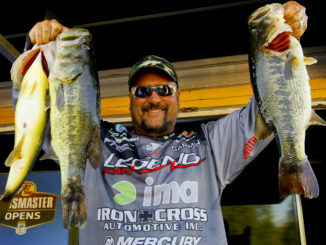 One of Barnett Reservoir’s best bass anglers — and winner of the last big Bassmaster event held on the lake — is jealous of the fishermen who will compete in Mississippi’s first-ever Elite Series tournament at the lake on April 27-30. 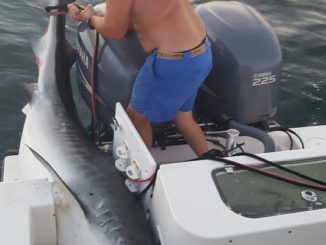 Offer a $20,000 prize for a new state record tiger shark, and you can expect fishermen to target the toothy critters. 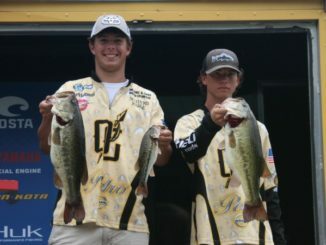 Mississippi teams took two of the top three spots in Monday’s Costa Bassmaster High School Series Central Open at Toledo Bend, including a win by Oak Grove’s Caleb Gatwood and Cayden Soberoski. 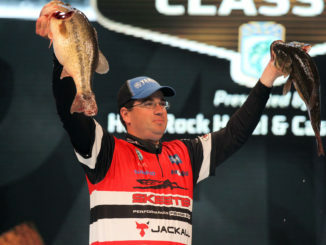 Teb Jones missed out on his first Bassmaster Open victory and his second trip to the Bassmaster Classic by 1 ounce Saturday on the Arkansas River in Oklahoma. Got to hurt, right? 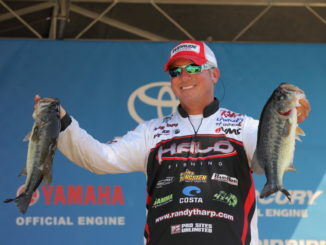 Well, let’s pile on the pain for the Hattiesburg angler. 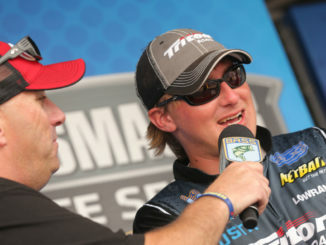 Jones caught all the fish he needed to win the event but was penalized in the final round for having a dead smallmouth in his five-fish limit, which brought him a 4-ounce penalty. Capt. 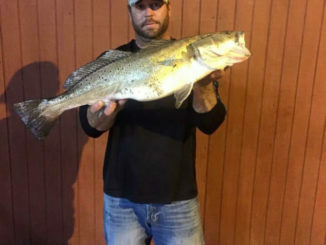 Jared Adams has been putting the hurt on 7-, 8- and even 9-pound specks fishing Big Lake in Louisiana, and in doing so the guide recently collected more than $20,000 in cash and prizes from two Mississippi-based trout tournaments.